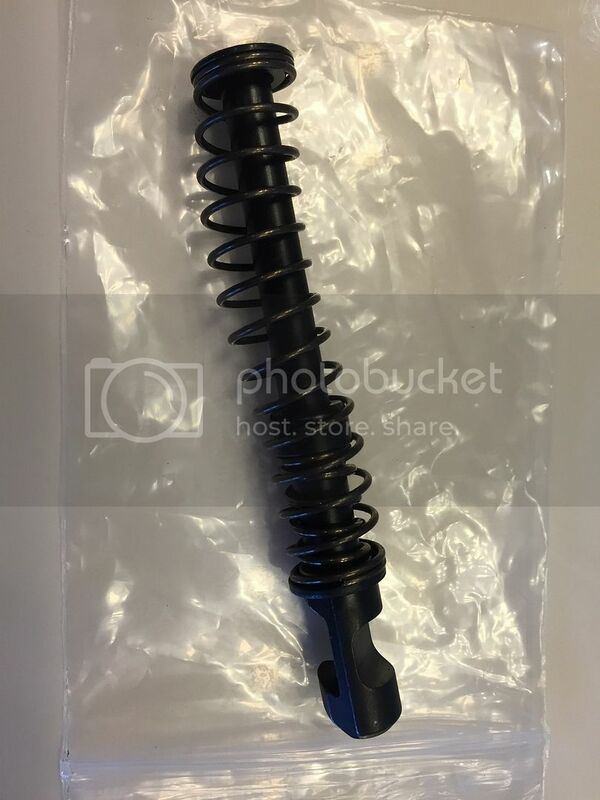 For sale: Brand new recoil rod assembly, SKU HKPUSP9098 for the USP 9 or 40. Purchased as a backup but it's unused and the gun has been sold. $70 OBO shipped CONUS and payment through PayPal gift. Email, please. Trade for JP Enterprises Bennie Cooley large profile 1/2x28 muzzle break in new condition, Fortis RED 5.56, CTK or Accushot mono pod, or Sphinx SDP compact mags.